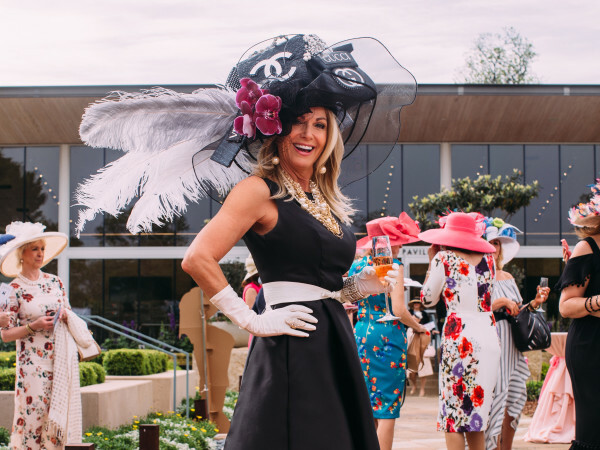 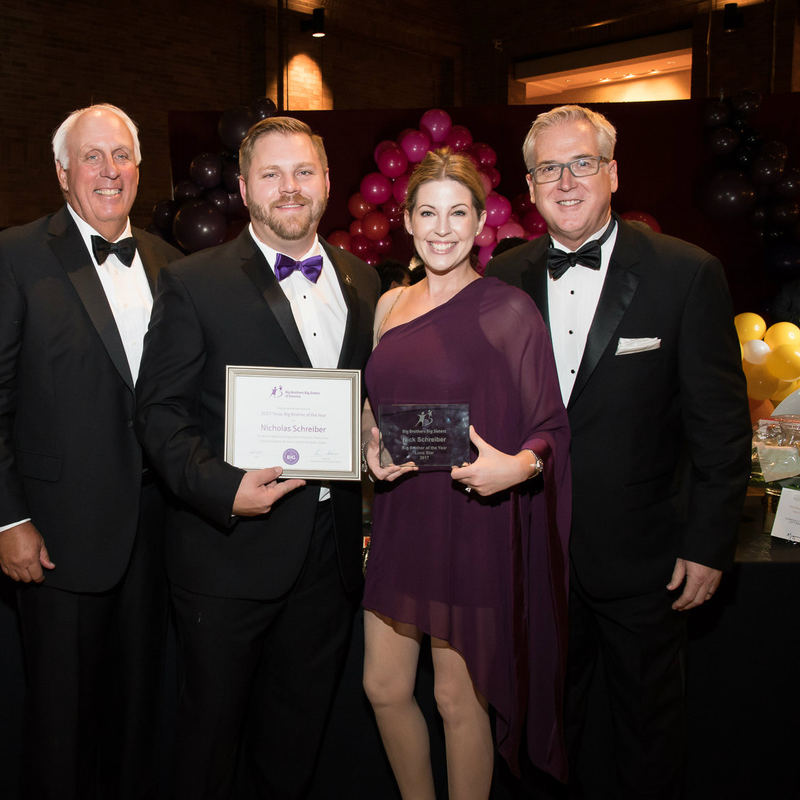 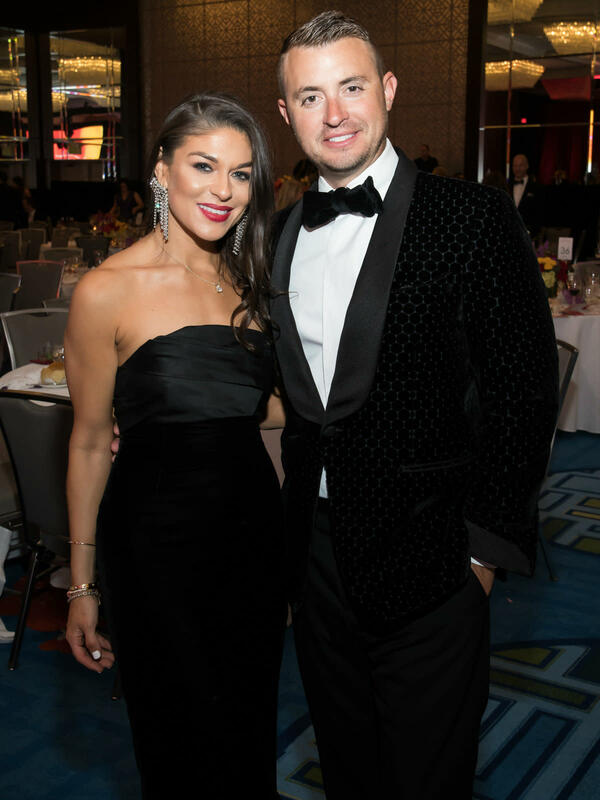 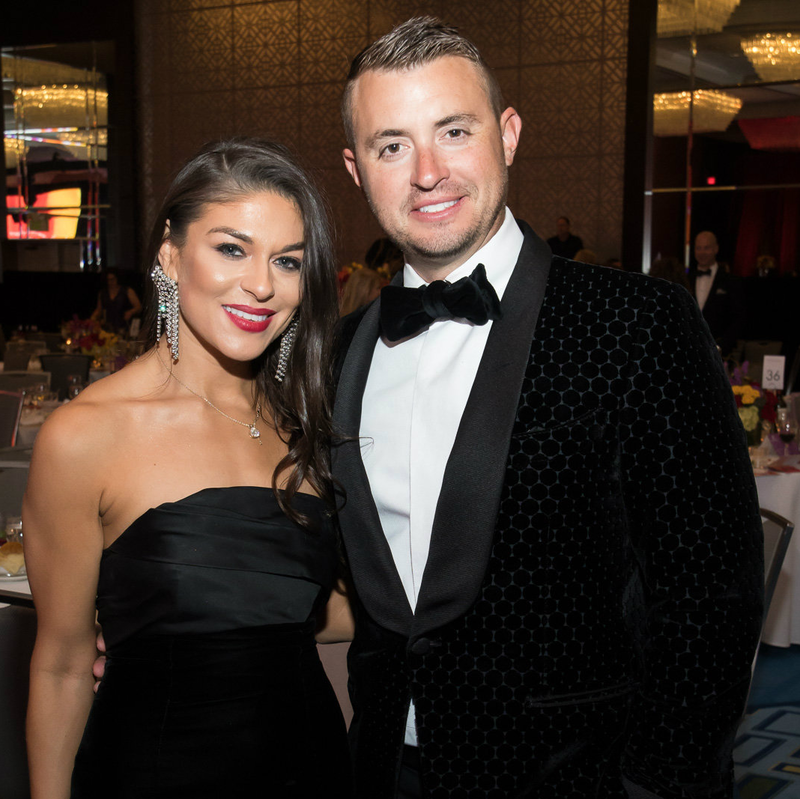 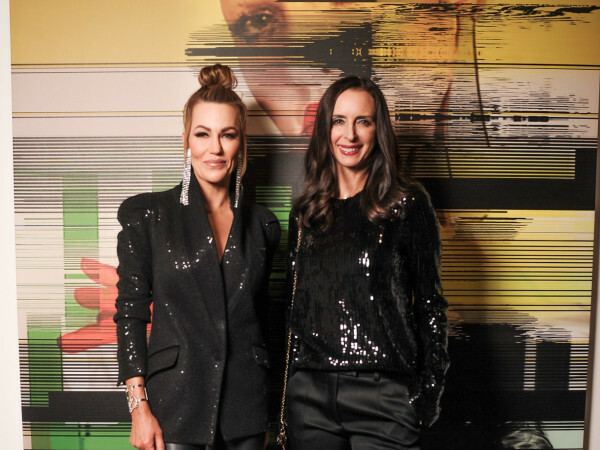 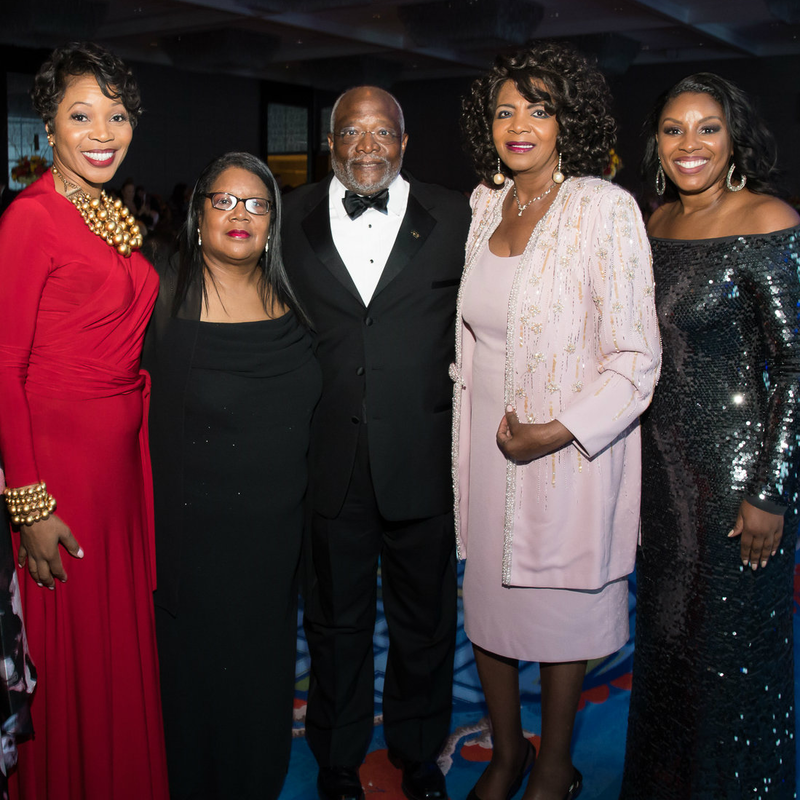 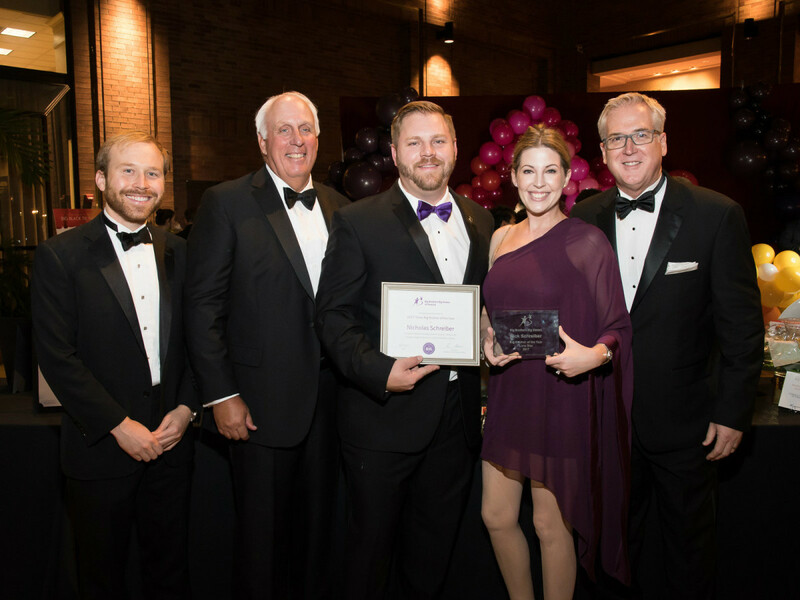 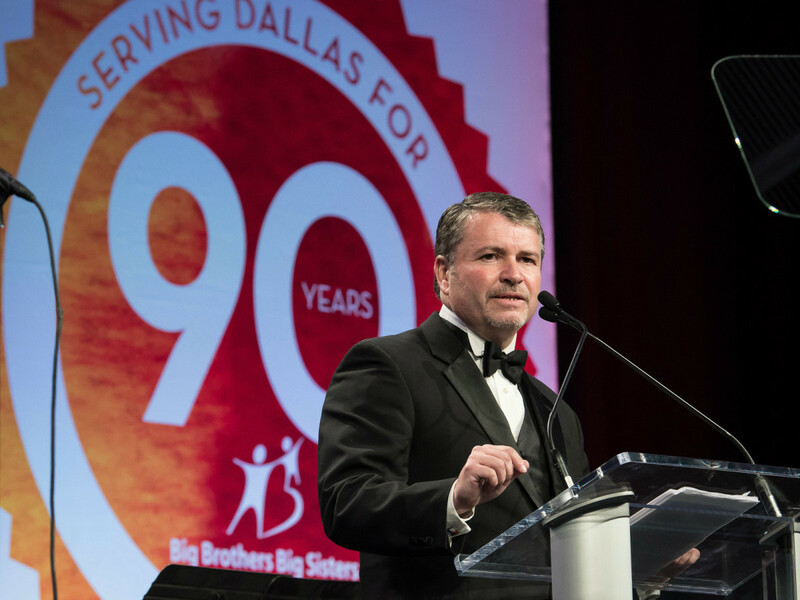 The 411: Event Chairs Sabrina and Dr. Field Harrison welcomed more than 500 people to this storied Dallas venue for a night of celebration for an important cause — Big Brothers Big Sisters marked 90 years of life-changing work in the area. 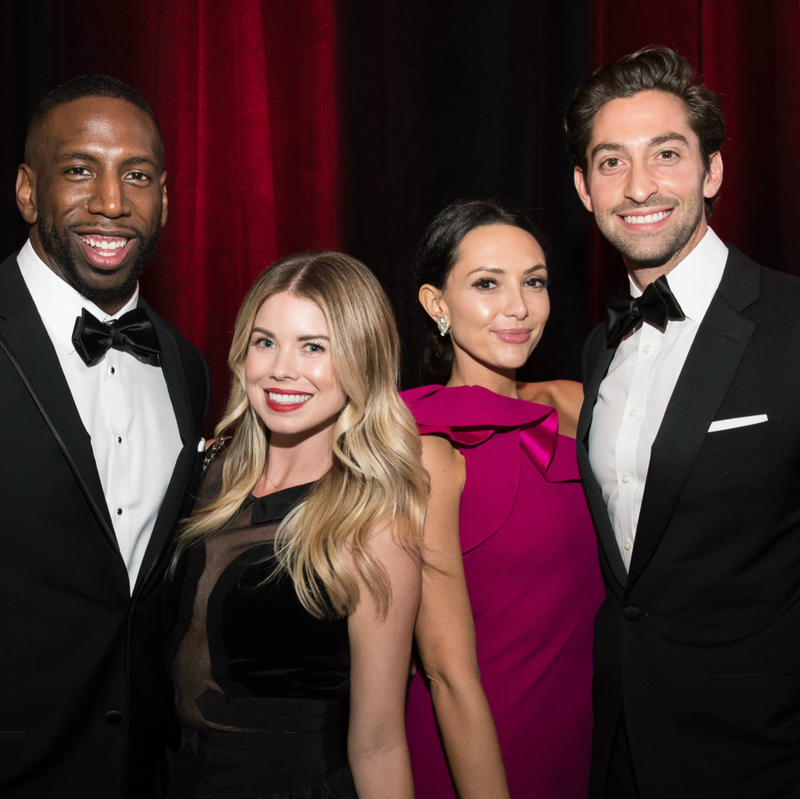 There was dinner, dancing, and even a performance by Glee's Matthew Morrison that delighted both the "bigs" and "littles" in the room. 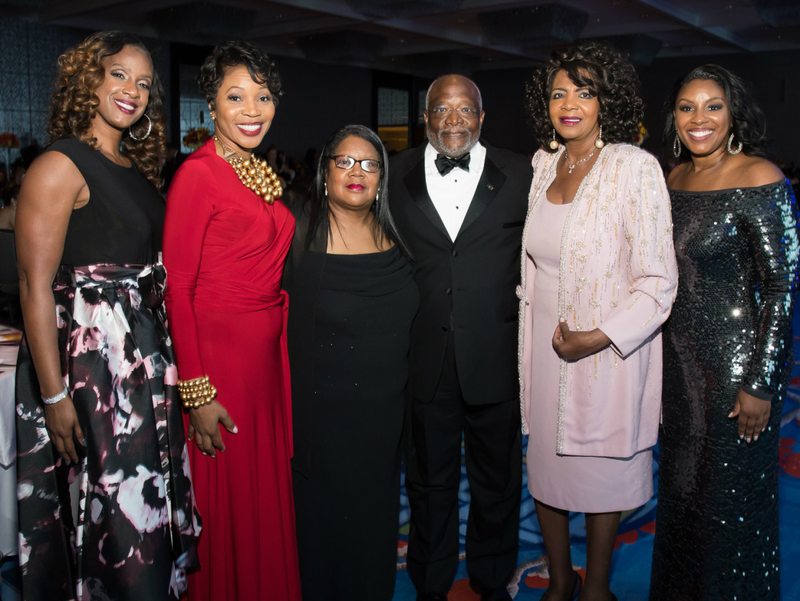 The highlight of the evening came when new Dallas Police Chief U. Renee Hall spoke about Bigs in Blue and the importance of mentoring in the lives of children across Dallas. 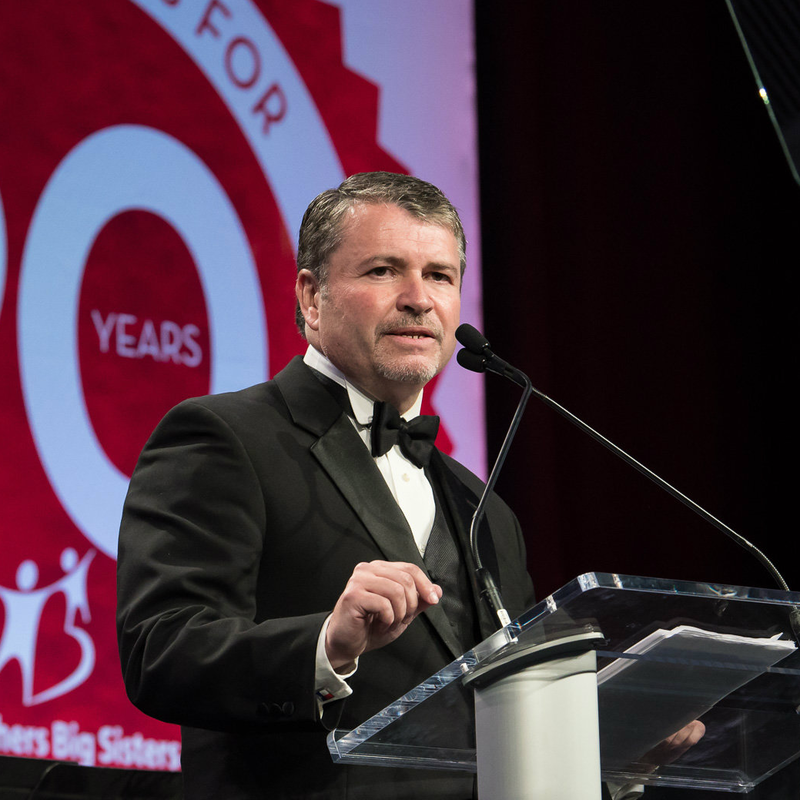 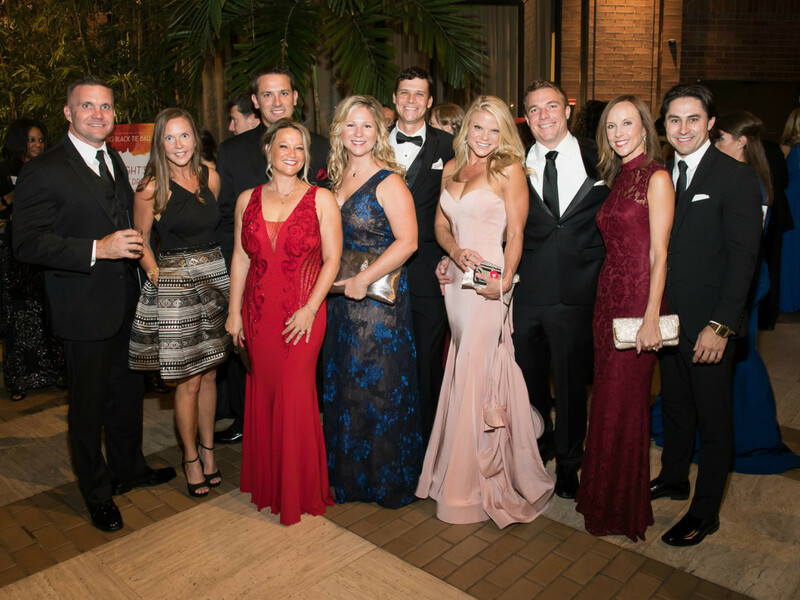 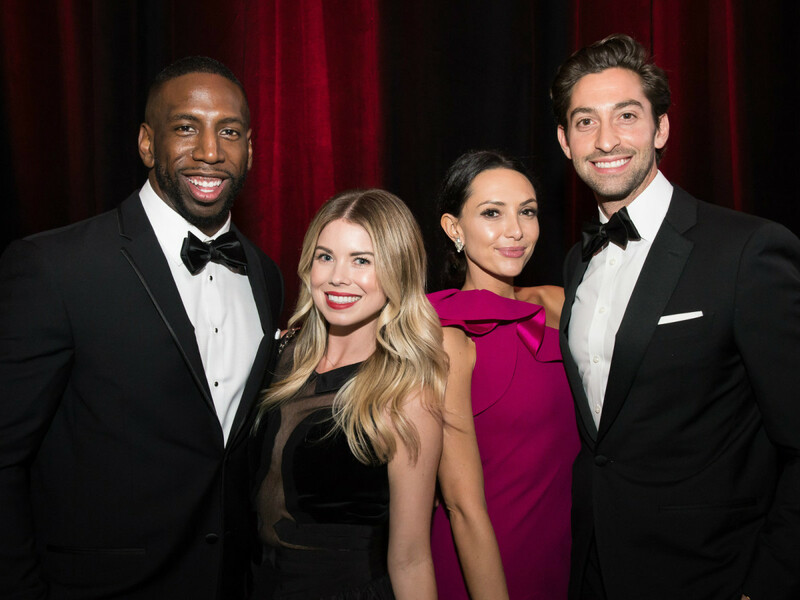 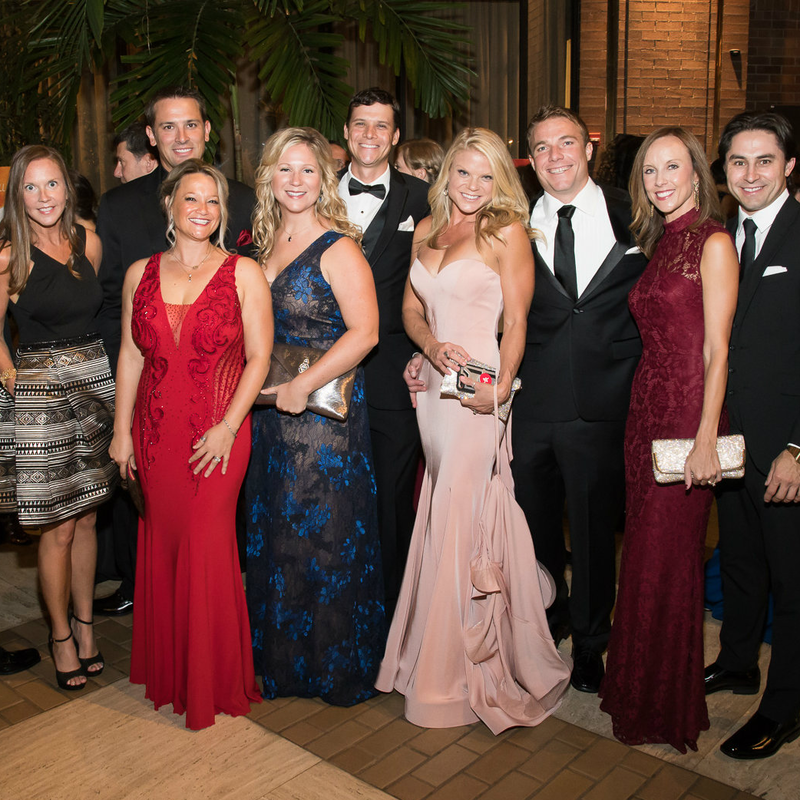 In total, the evening raised $548,000 for the Big Brothers Big Sisters program that provides children facing adversity with a strong and enduring, professionally supported one-on-one mentoring relationship.